Spanning topics as diverse as the Japanese sense of place, the secret lives of the yakuza group and the arduous translation of a Heian-period classic, Kyoto Journal’s five most popular reads of all time are a testament to our vision: to delve deeply into timeless and emblematic facets of Asian cultures. 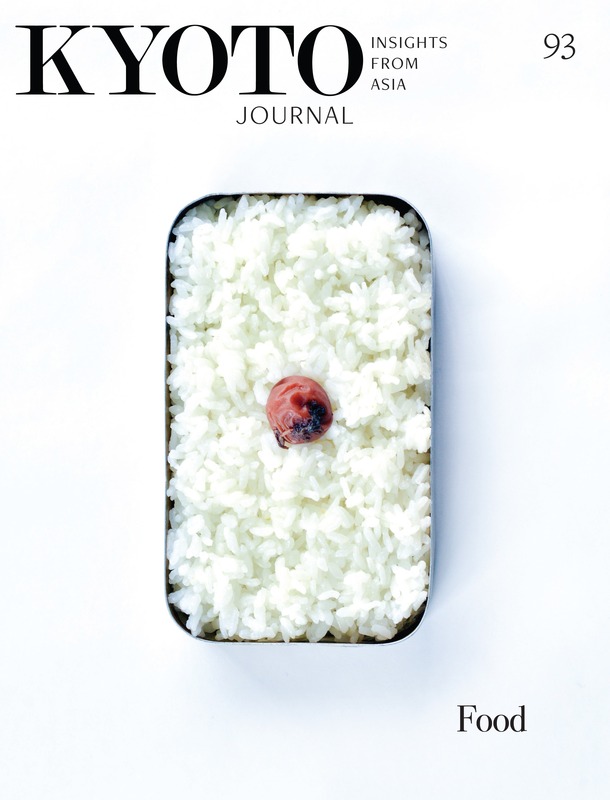 An unmistakable Kyoto Journal emblem, German-born author and esteemed scholar Günter Nitschke’s well-researched essay from the fall issue of 1988 offers fascinating insights into the multifold Japanese sense of place. Drawing upon the endlessly rich notion of ma, Nitschke discusses cultural and architectural manifestations as well as metaphysical underpinnings. Written by French academic and Japanologist Allan G. Grapard for the fifth issue of Kyoto Journal in 1988, this essay on the dialectical relationship between nature and culture expounds how the Japanese cultural tradition in particular can inform a comprehensive ecophilosophy and an actionable environmental ethic. Drawing upon a life-long dedication to the study and translation of medieval Japanese literature, scholar and literary translator Meredith McKinney’s personal reflections on her experiences of translating the thousand-year-old classic The Pillow Book shed light on perennial predicaments of both translation and reading—as well as on the subtle perceptiveness and vividness of voice running through this enduring classic. This in-depth interview with Kyoto-based mirror-maker Yamamoto Akihisa offers a brief exposé of the origins of the bronze mirror as well as some perspectives on the symbolism of the Japanese counterpart—the historically revered makkyo. In the interview, Yamamoto talks at great length about his craft, its history within his family and the challenges of being a craftsman in a fading tradition. Drawing upon his personal immersion into yakuza, the Japanese underworld, this essay by professor and author Jacob Raz illuminates the secret lives of the tekiya, the itinerant clusters of vendors whose organized activities date back to before the Edo period. Based on his extensive fieldwork, Jacob discusses the rituals, beliefs, commandments and mores defining the spirit of these mythic outsiders. Enjoy our content? Purchase one of our issues at our shop and support the continued printing of the magazine!